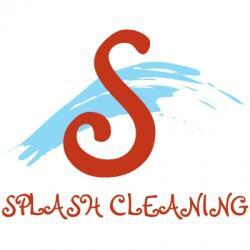 FOR ALL YOUR CLEANING NEEDS ! HOME AND OFFICE. MOVE INS / OUTS. WEEKEND & EVENING CLEANING AVAILABLE. SHORT NOTICE CLEANS AVAILABLE.